I have always said that Meg Cabot rules the world of teen lit. Her Princess Diaries books and dozens of other novels have captivated the minds of countless teenage girls and adult women. Why? Because she's downright hilarious and enjoys voicing the innermost thoughts of every girl. Her books are brilliant. However, I truly believe that Cabot's forte is realistic fiction packed with humor. 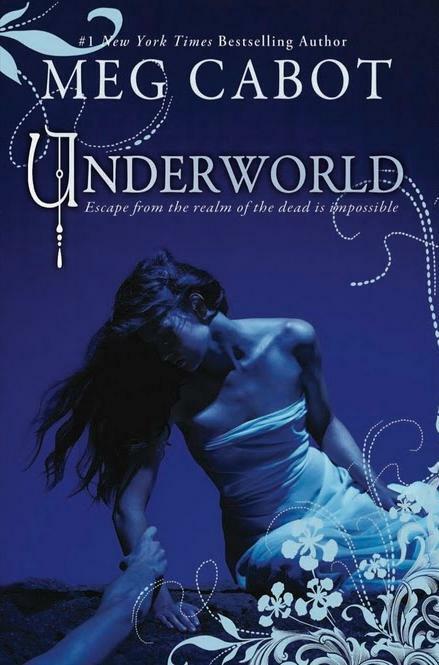 Underworld, with it's serious and somewhat dark plot, lacks Cabot's spark. Don't get me wrong, I still enjoyed this sequel. It is, after all, a Meg Cabot book. How can I not at least like a book that she wrote? However, Underworld isn't her best work. As the story picks up where the first book, Abandon, left off, I couldn't help but question Pierce. Her decisions and opinions didn't always click. Her determination and wittiness sometimes made up for her poor judgement, but many times I was just annoyed with her. The plot could have been so much more. I mean, we're talking about the Underworld here. The Lord of the Dead. Myths, legends, furies, all sorts of possibilities. For some reason, the story stays confined to one simple, somewhat boring plot line. I thought the story would become more complex as events unfolded, but it barely did. After I finished the book, I was like is that it? Despite my criticisms, Cabot did enchant me with her ideas of the Underworld. A castle filled with whatever you want? Clothes, food, hot spring baths, anything? I am so there. Not to mention the lord of the Underworld, John, is as attractive as ever. Sure, his personality is a little bland, but his fierce protectiveness of Pierce is admirable. Honestly, I don't have much to say about this novel. 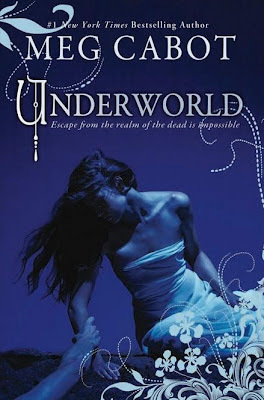 I still adore Meg Cabot, but Underworld is a bit of a let down. If you loved Abandon, I would still recommend this sequel. Just don't expect too much from it. Hopefully the next book in the series will be more impressive.